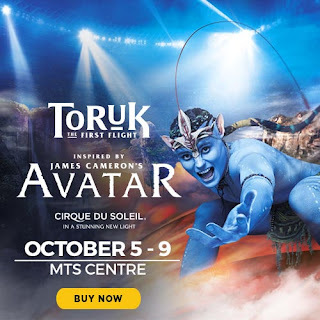 TORUK – The First Flight, inspired by James Cameron’s AVATAR is coming to MTS Centre in Winnipeg. Take advantage of this special offer and save $10 on tickets. This offer is available for select show dates and times while supplies last, cannot be combined with other offers, and cannot be applied to previously purchased tickets. 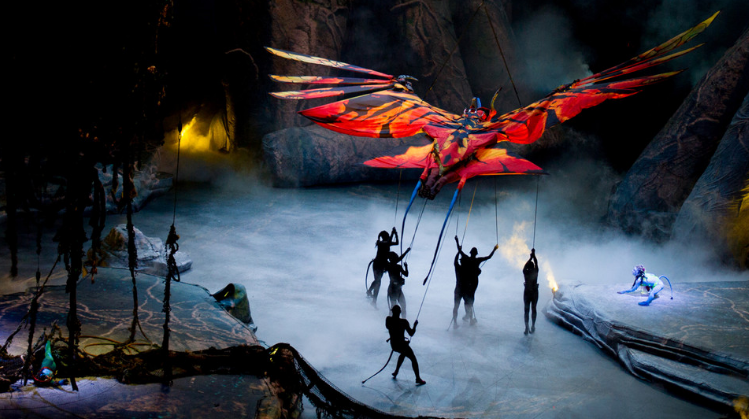 Don’t miss this live multimedia experience that brings the breathtaking world of James Cameron’s AVATAR to life through story and light. Hurry and get your tickets today!